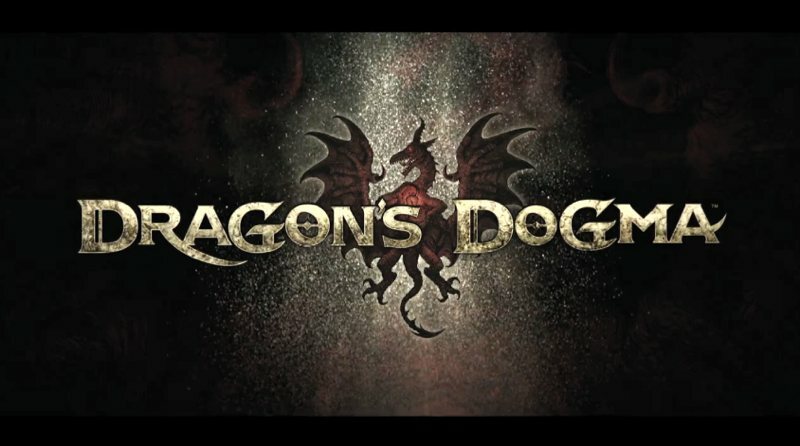 Though not a gamer myself, I really enjoy the genre of video game trailers – full of action, suspense, cliffhangers, and surreal panoramas. 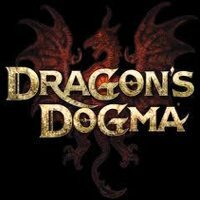 Along with composer and guitarist Michael Elsner, I just finished writing the trailer for Capcom’s 2012 release, Dragon’s Dogma. The piece is a dark grungy set of overlapping textures, featuring a brooding overdriven guitar, a weirdly filtered piano, some punctuating orchestral hits and swells, and a driving beat created by some filtered loops laced around a live drum kit.